Europe's new digital copyright legislation has raised no shortage of concerns from business and consumer rights advocates alike. The severe new regulations include what critics have dubbed a "link tax" that would require most medium to large online platforms to pay copyright holders for reproducing even small snippets of text (though a few "individual words" is fine). 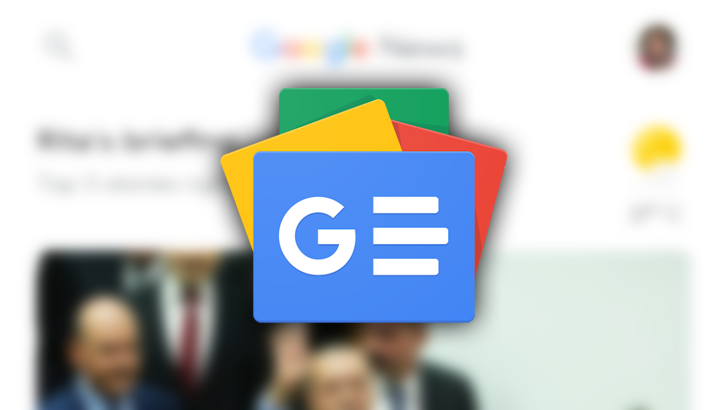 This, of course, is at the core of Google News, and Google is adamant that it may shut down its news aggregation app in Europe if the EU does not alter the phrasing of its legislation. In an interview with The Guardian, Google's vice-president of news, Richard Gingras, stated that while it's "not desirable to shut down services," the company "can't make a decision until we see the final language." He also brought up a similar situation that had occurred in Spain. In 2014, the country attempted to institute a similar charge on links and Google did in fact shut down its news platform in response. Gingras said this prompted a decline in traffic for Spanish news sites. "We would not like to see that happen in Europe," the executive said. "Right now what we want to do is work with stakeholders." Whether or not the EU changes the phrasing on this piece of legislation, known as Article 11, it still faces Article 13, which seeks to put the legal onus on website operators for copyright infringement. This change could also have a serious effect on the nature of the internet, since it's likely to usher in the use of sensitive automated copyright filters that spark censorship concerns. The legislation proposals met with massive support within the European Parliament in September, but nothing is finalized just yet. If it is introduced prior to the end of a post-Brexit transition period, then the UK will likely also be subject to the new rules. For now, Google and other tech giants (including Amazon, eBay, and Pandora), are making their positions clear — only time will tell, though, if the Mountain View tech giant will follow through on its threat.